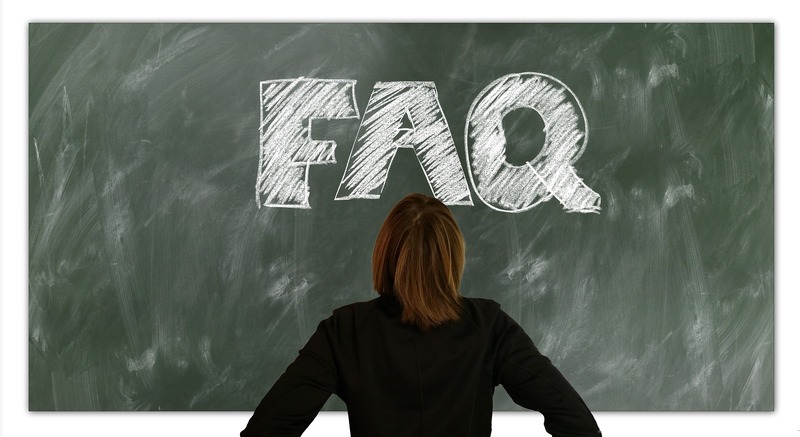 In order to serve you better, the support team at Limestone Technologies has compiled a list of our most commonly asked questions (FAQ). Our hope is that this list will make your life easier and provide you with instant, written answers to your queries. FAQ 1) Can I use the Polygraph Pro software on a MAC? A) Yes, you can! However, the software will only run on the Windows Operating system, so you will need to have Windows installed, either on Bootcamp or by using an emulator such as Parallels. FAQ 2) How do I get the latest version of Polygraph Pro? A) You can download it directly from our website here. If you do not have login credentials, please contact someone from our support team to obtain them. You can do that by emailing support@limestonetech.com or just call 1.613.507.4660 and choose option 2 for support. FAQ 3) What type of computer will I need to use Polygraph Pro? A) Our recommended computer specifications are (I7) CPU 2.4ghz, 8 GB of RAM, 500 gig hard drive, 3 USB Ports, Dedicated Graphics Card with its own GPU, Windows 7, 8, or 10 (x86 or x64). FAQ 4) What type of webcam do you recommend for use with Polygraph Pro? A) Any webcam which will work on your Windows operating system will work just fine with our software. We do, however, recommend getting a decent quality name brand webcam with a built-in microphone, such as a Logitech or Microsoft webcam. FAQ 5) What are your standard support hours? A) The support department is open from 9 am to 5 pm Eastern Time. However, many of our team members regularly reply to emails and voicemails outside of those hours. If our support department is not open, please send us an email or leave us a voicemail and we will return your correspondence within 24hrs. FAQ 6) How long will it take to receive my new polygraph system when I order it? A) We typically ship the same or next business day when an order is placed. Canada does not require an export permit for polygraph equipment, so we can ship as soon as you place your order. If you’re in North America this equates to 3 to 5 business days for delivery after you place your order, if you’re anywhere else in the world it usually equates to 5 to 10 business days. FAQ 7) How can I get replacement parts for my polygraph equipment? A) You can order replacement parts for your polygraph equipment directly from our website 24/7 and they will be shipped directly to your desired address the same or next business day. Question not on this list? No problem. Our staff is more than happy to assist you, contact us today!